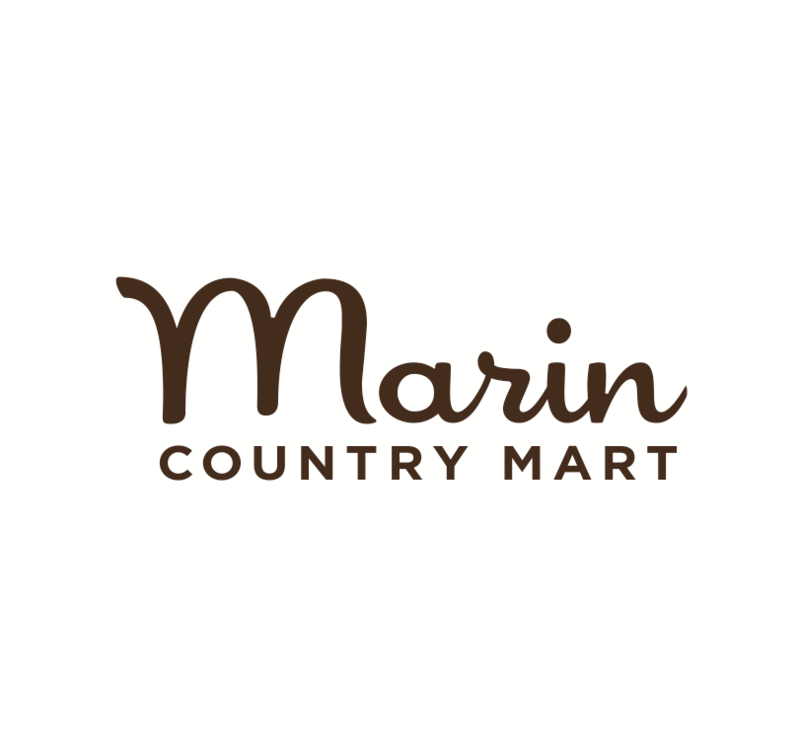 Marin County Farm Day provides hands-on educational experiences outside the classroom for over 2,000 school children. Musician and shadow artist Sean Powers will perform "Why Rat is First", a tale from the Chinese zodiac. Popcorn will be provided, and pajamas are optional for this cozy evening event! Experience the birds in the Marin Headlands by joining volunteer Jane Haley for an easy walk along Rodeo Lagoon. Bring field guides and binoculars. If you’ve always loved birds but need help getting started, join our beginning bird class with naturalist Jerry Coe! Go behind the scenes at our one-day camp! Kids will learn how we care for shelter animals and get a chance to see and experience compassion in action. They will meet a variety of animal guests and explore ways that can help animals, both domestic and wild. Gather your fledglings for this celebration of nature, parks, education and outdoor family fun.